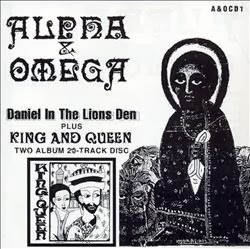 Alpha And Omega are a roots dub duo that mix both analogue and digital elements, comprising bassist Christine Woodbridge and keyboard player John Sprosen, both of whom had played in reggae bands previously, Sprosen also having worked with the Roaring Lion Sound System. They began working together in the mid-1980s, splitting their time between their home towns of London and Plymouth, and issued their debut home-recorded cassette in 1988. 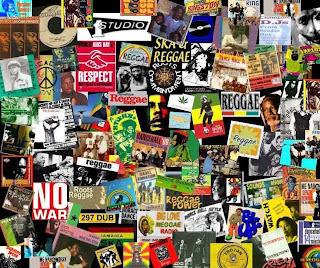 They were picked up by Greensleeves Records, who acted as a parent company to the duo's A&O label, and also worked with Jah Shaka, for whom they supplied rhythm tracks. 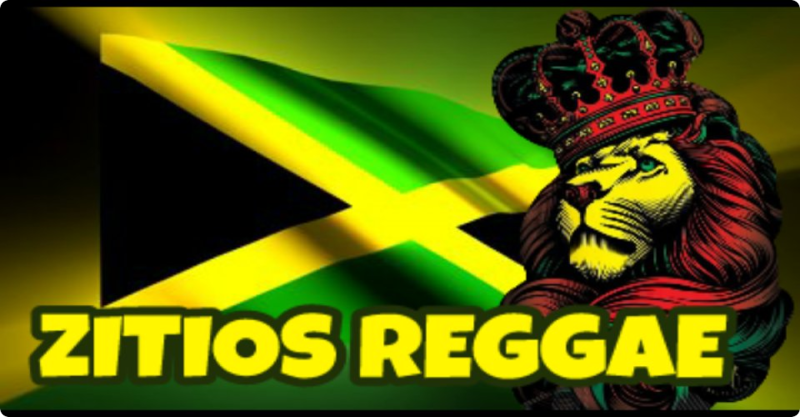 Although they are strongly influenced by artists such as Lee "Scratch" Perry, King Tubby and Augustus Pablo, they have developed a sound that has been described as "uniquely British". 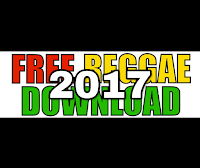 In a review of their Mystical Things album, Rick Anderson, writing for Allmusic, wrote: "This prolific London-based duo is responsible for some of the most convincing old-school reggae to come from the first world."